Direct CNC is the UK distributor for Cobra Carbide machine tooling. Cobra Carbide, a US manufacturer, are a total carbide cutting tools solution provider using the latest in CNC technology. 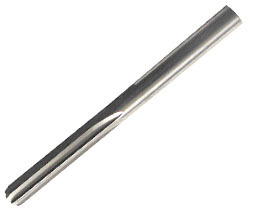 The range includes carbide endmills, carbide drills, carbide reamers, carbide burrs and carbide inserts.